Akarkara root (Anacyclus pyrethrum) is an aphrodisiac herb from the Indian herbal medicine, Ayurveda. It grows pretty much all over the Mediterranean region, and in Northern India, the Himalayas, and some Arabian countries. As a plant, it’s quite similar to chamomile, and the bioactive compounds – alkylamides – are the same ones that can be found in the notoriously ineffective maca root. There are two things that make the whole herb seem quite suspicious. Firstly, its testosterone boosting effects have only been tested on rodents. And although certain rats share a remarkably similar reproductive system when compared to humans, there are plenty of herbs that work in rodents, but not at all in humans. Akarkara root could potentially be one of them. …And Maca root, which is often sold as a testosterone booster, does not really boost testosterone (see link above). I would of have bought the root myself for testing purposes, but I soon found that nobody really sells the herb it in its natural form. The only supplement that I found containing Akarkara, is that bottle of ‘Muscle Pharm Battle Fuel’. (update 2018: there’s now more akarkara providers and Battle Fuel is discontinued). a) In this study, the researchers gave 50-150 mg/kg of Akarkara root to their subject rats for 28 consecutive days. At the end of the study, they noted dose-dependent increases in both testosterone and luteinizing hormone, highest ones being 2x the baseline. Testicular weight was also increased in the rodents receiving Akarkara root extract. b) An alkylamine by the name of LS-MS, which can be found in Akarkara root (but not in Maca) is known to have a stimulatory effect on the hypothalamus. The hypothalamus is the master switch of the endocrine system and the stimulation of it is linked to increased testosterone production. So does Akarkara root work or not? I honestly can’t say. 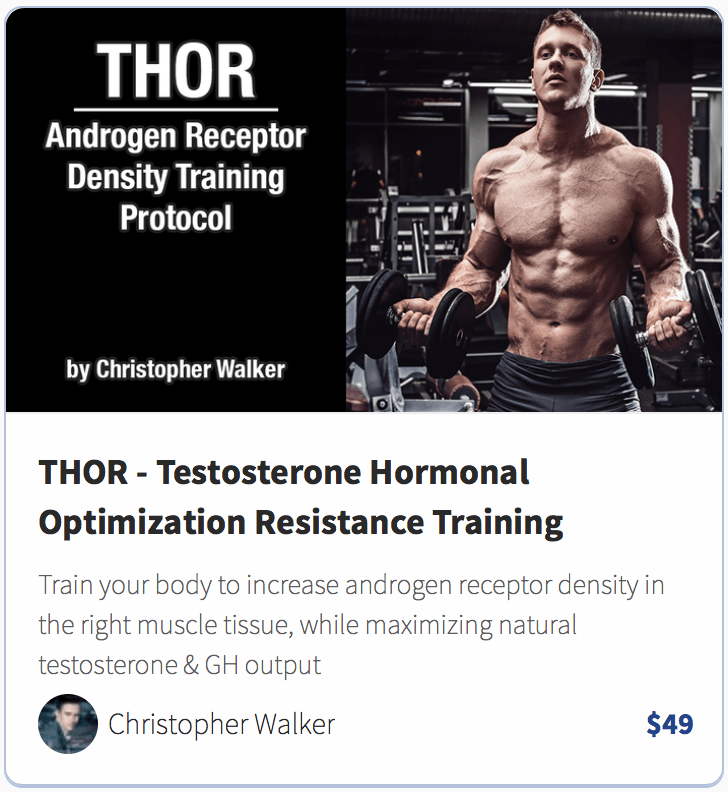 The studies done on animals are very interesting, and clearly, show a boost in testosterone. 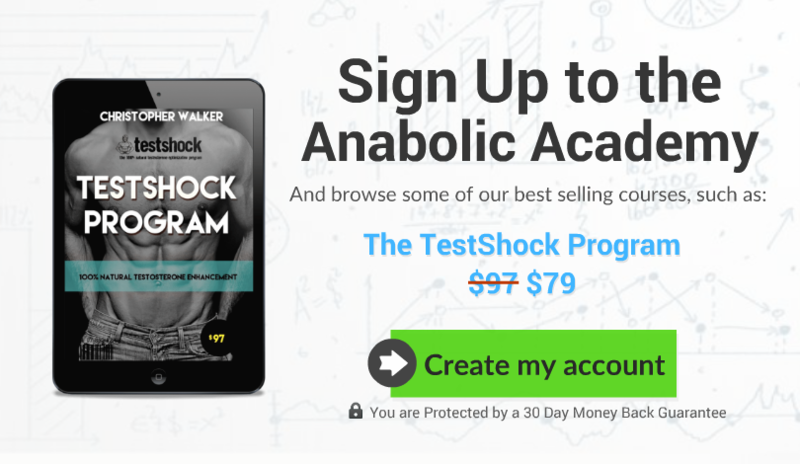 But on the other hand, there are no human studies published anywhere on the internet, and Akarkara shares the same bioactive ingredients with the Maca root, and Maca is ineffective at boosting testosterone. So I can’t really recommend the root as a supplement, at least not before there are some human studies to back up its effects.